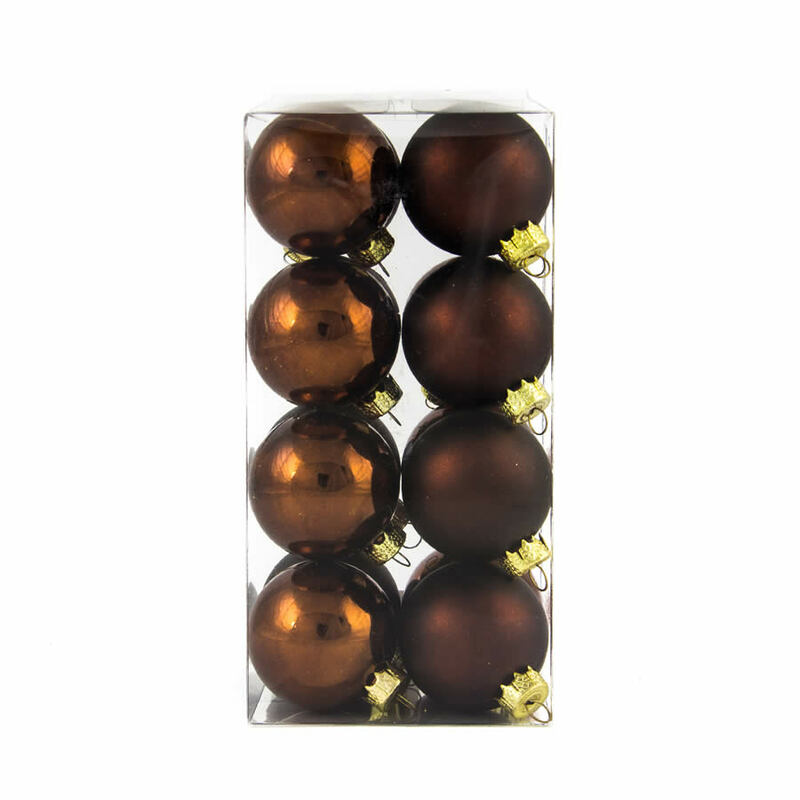 The rich, deep colour of these 40mm Coffee Baubles will give your tree and other decor a distinct and chic look. 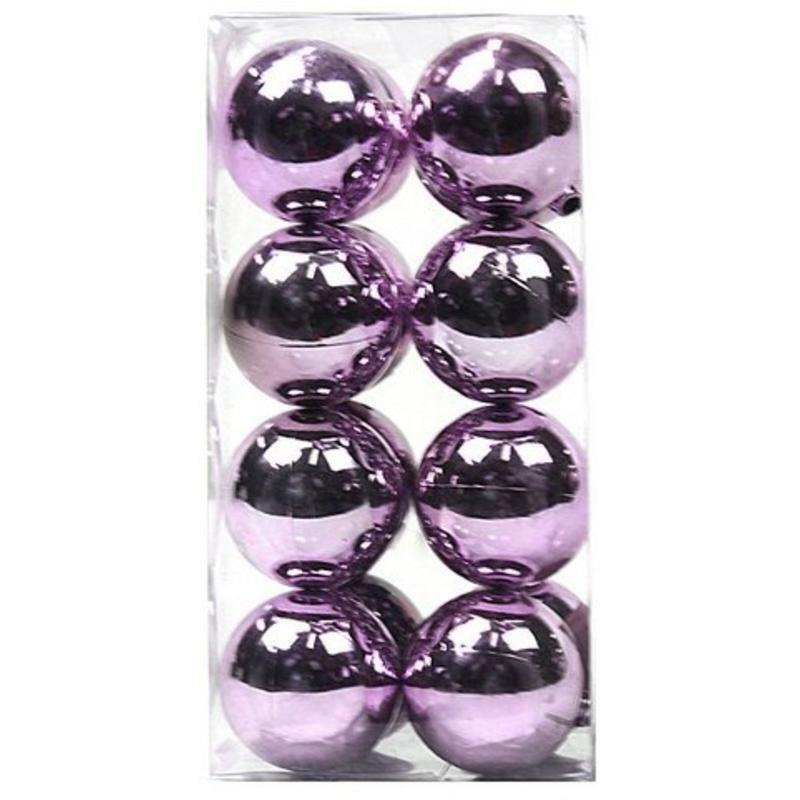 There are sixteen fabulous ornaments included in this package, and eight feature a glossy finish while eight are a hazy, matte finish. This will bring a completely different look to your holiday accents this season. 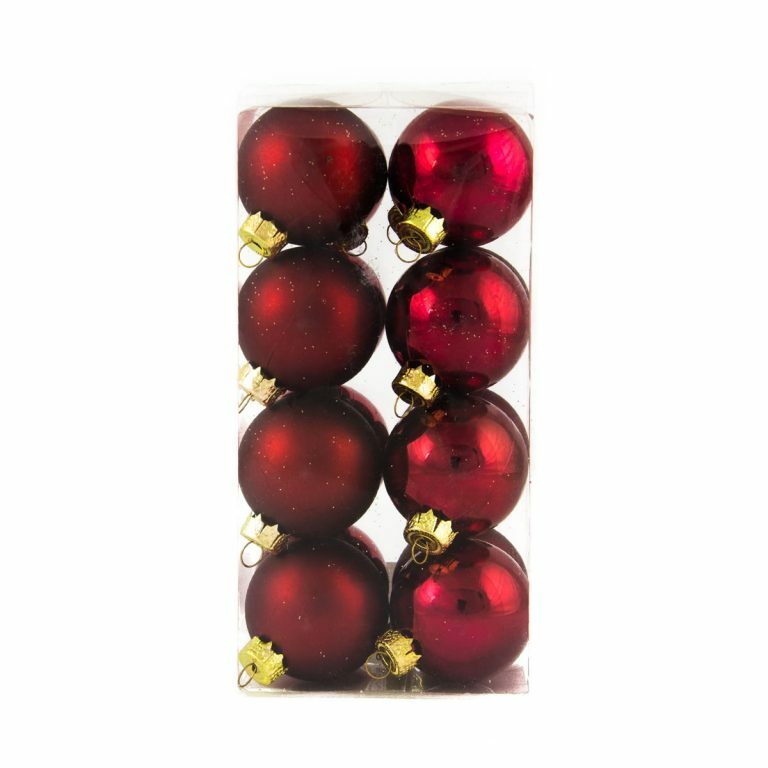 This colour would pair beautifully with gold for a vintage look, or add the black tinsel garland, offered and sold separately, for a sophisticated look that others will envy and admire. 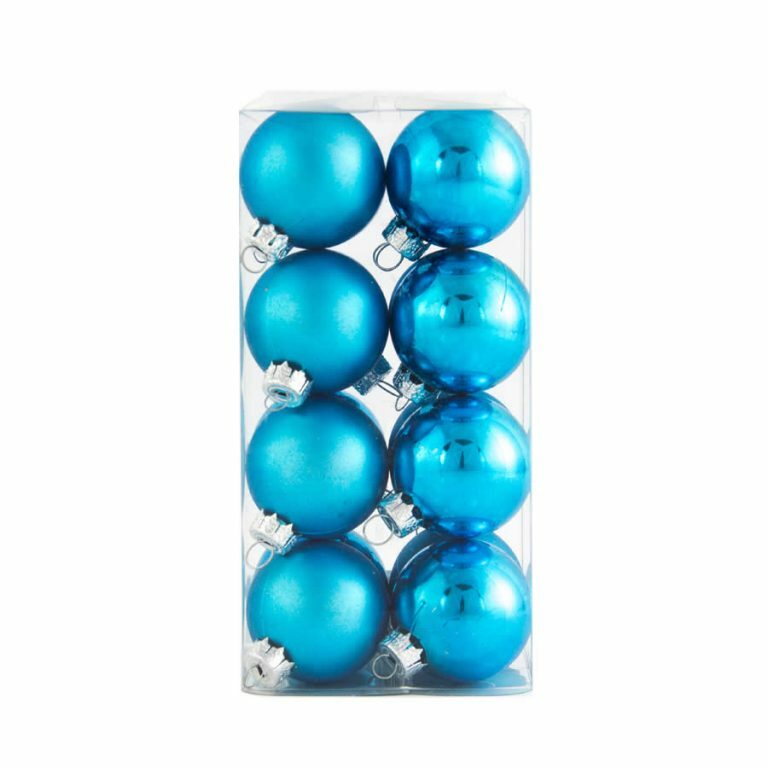 Each bauble is shatterproof, so you won’t need to worry about them getting damaged during use, and is affixed with a handy hanger to make suspending them easy and convenient. 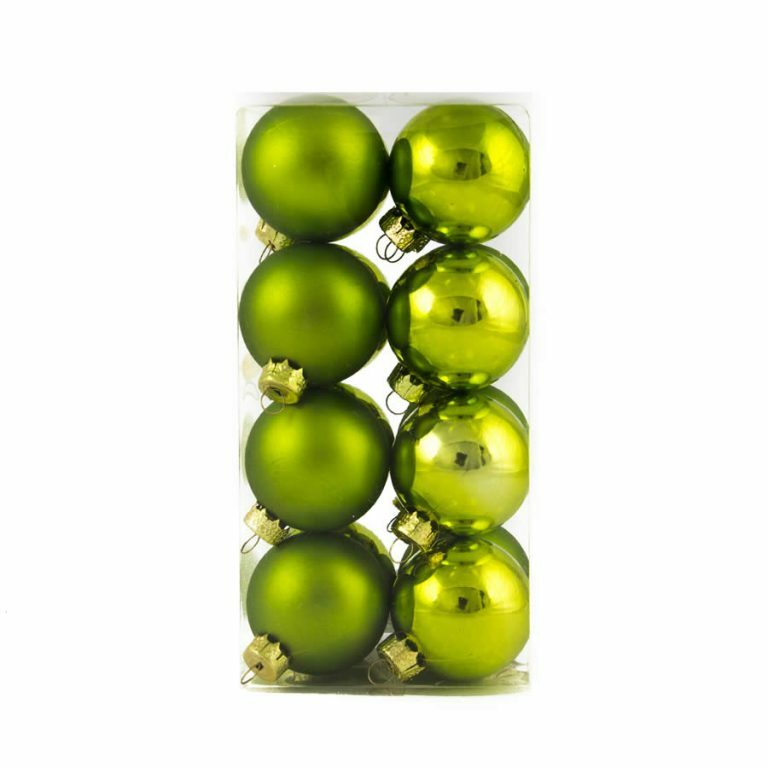 Fill a basket with these stunning Christmas Decorations for a centrepiece focal point that is effortless and durable.